Other aspects of architecture are- better user experience and low response time. The reason I separate these from other measures is that it requires detailed research in the domain, end-users’ reactions, and most importantly, usability. 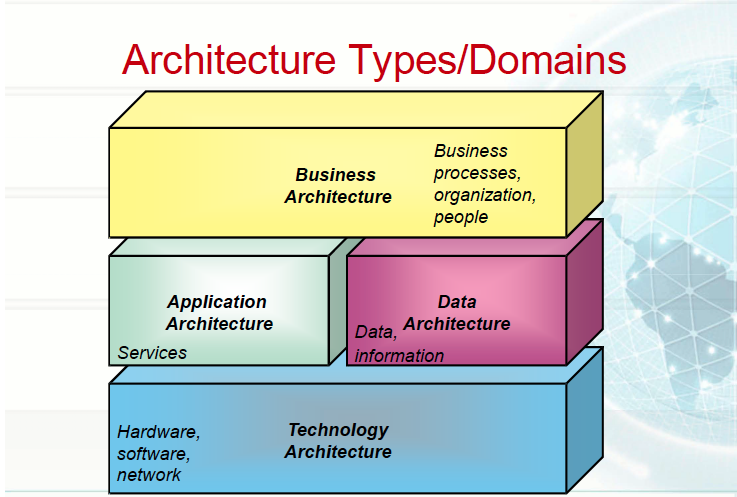 In this area of expertise, we have a buzzword called the Enterprise Architecture (EA). Also known as “Boundaryless information flow,” i.e., Information interoperability in a secure, reliable and timely manner. 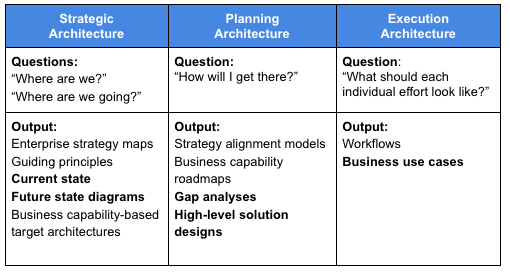 Before detailing out the architecture types mentioned above, I would like to first touch upon the overall operating model. In typical operating models, organizations start these practices in silos, and a different group of individuals or top management kicks off the initiatives but are usually unable to maintain incremental gains. There are communication gaps between these groups, and final hand-off throws in a chaotic situation. Implementing each lever in the right sequence under the Architecture Development Method (ADM) is the key to success. In each successive iteration, organization’s capabilities should improve and meet the business requirement. 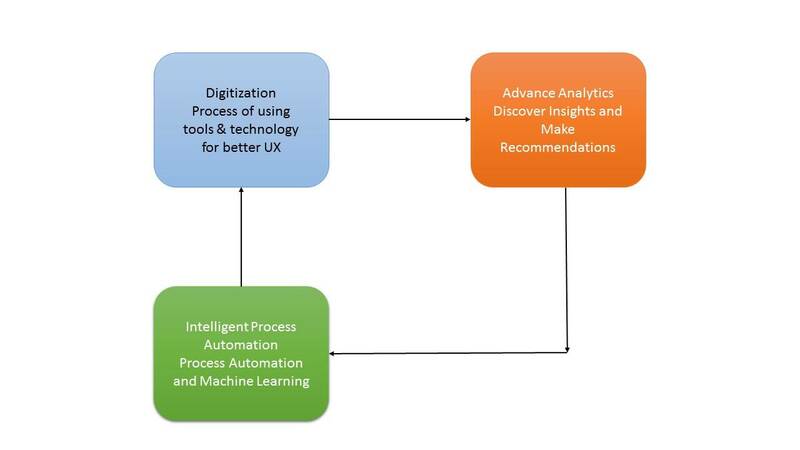 IPA (Intelligence Process Automation) de facto is divided into five core technologies like Robotic process automation (RPA), Smart workflow, Machine learning, Natual language generation, and Cognitive agent. In a nutshell, business processes need to be re-framed, i.e. 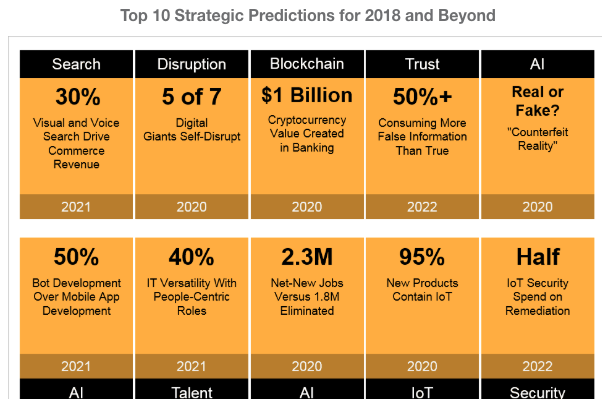 re-imagining, re-engineering the business process with digital tools and technologies (AR/VR, IOT, Blockchain, Mobility and so on). Financial institutions used an RPA transformation to scale up the record-to-report processes by 60 to 70 percent in 2017-18, and one of the financial institutions in FT500 used RPA to unlock a £175 million annual reduction in costs and save over 120 FTEs. Now let’s shift our focus to key architecture principles (the essence of the rule) and type of architectures. In accordance, we should first analyze the rationals and implications of the proposed system design. Rationals: Should highlight the business benefit adhering to the principle. Implications: Should highlight the impact and consequences of adopting the principle. The principle rationals and implication leads to assess business transformation readiness. This is a joint effort between corporate (especially human resources) staff, lines of business and IT planners. 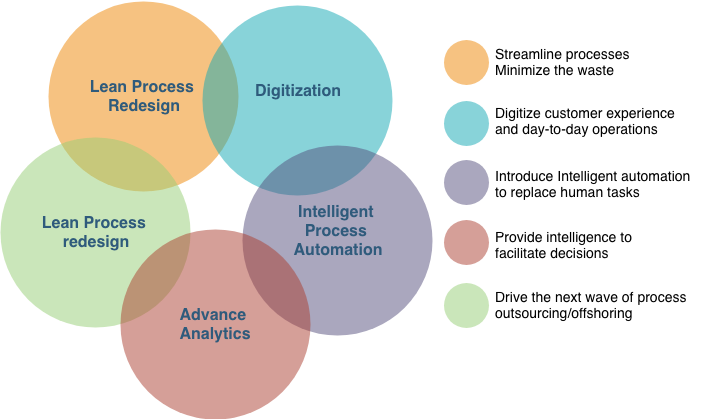 Application Architecture: Business artifacts lay down the application vantage. 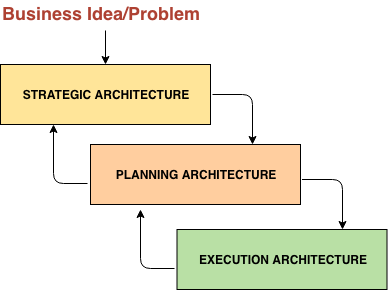 Application architecture defines a framework for the organization’s solutions against the business requirement. Data Architecture: Data Architecture describes how data is processed and stored in storage devices and how data floats between two or more distinct systems. Measures considered here are security, quality, reliability, and portability. The Application Architect shoulders responsibility to ideate and architecture design to maximizing reuse, and remove redundancies and inconsistencies across application systems and different business units wherever possible. The concept of service is key for any new design. Thus the buzzword is SOA (Service-oriented Architecture). SOA delivers enterprise agility. 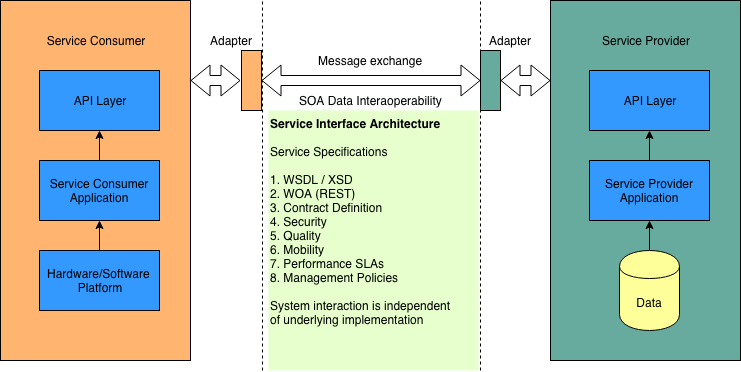 An Application Architect’s role is to define service interface architecture which includes service specifications like the type of services, level of security, parameters for quality of messaging, content mobility, performance SLAs, and their need to adhere with management policies. Cloud Portability and Interoperability- Why it Matters?